Businessmen who want to open a company in Georgia and live here for a longer period of time will need to apply for a residence permit, which is a necessary document for all individuals who want to stay in the country for more than 90 days and up to six years. A foreign individual who wants to obtain a temporary residence permit needs to qualify for this purpose and has to fulfill certain requirements. 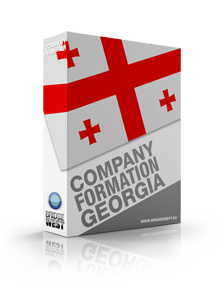 If you are a foreign investor in Georgia who also wants to live in the country and run the business from there, our team of specialists in company formation in Georgia can help you submit the necessary documents. In the case of foreigners who simply want to relocate here, our team of lawyers in Georgia can assist in this matter and can advise on all the steps of the procedure. What are the requirements for obtaining a residence permit in Georgia? • those whose Georgian citizenship is terminated or are considered victims of human trafficking. If you have any doubts about your qualification as a future Georgian resident, our consultants in company formation in Georgia can help you understand the requirements. It is important to know that the procedure of obtaining a residence permit allows the applicant to appoint a representative, provided that he or she will not be able to handle the procedure. What are the procedures for obtaining a residence permit in Georgia? The individual can apply for a residence permit at the Georgian diplomatic mission or consular office in his or her state of residence. The application should include a set of documents, as follows: a passport copy, two photos and documents attesting that the person has sufficient financial funds to live in the country. If the person is in Georgia when applying for the residence permit it will be required to provide documents that prove the existence of a Georgian visa. The applicant may also provide documents attesting the reasons for which the person is currently in Georgia, such as an employment certificate, an official invitation or medical documents for treatments in the country. Does Georgia offer a residence permit for investors? Yes, businessmen who want to open a company in Georgia can obtain a residence permit that is issued for investment purposes. This type of permit is issued as a permanent residence permit and order to obtain the document the investor will have to invest a minimum sum of GEL 300,000 in the local economy. This type of permit is available under the Law of Georgia on Promotions and Guarantees for Investments. 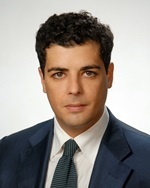 In order to be eligible for this type of document, foreign businessmen have to provide information concerning their investment in this country, their personal identification papers, as well as a recommendation letter signed by a representative of the Georgian government. The latter requirement may also be replaced by a recommendation letter signed by three Georgian nationals. According to the legislation in Georgia, the issuance of the investor residence permit will also grant the right to bring in the country the businessman’s close family members. 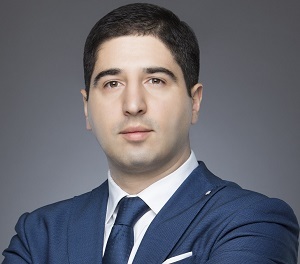 Foreign businessmen can receive further information on other regulations prescribed in this case from our team of consultants in company formation in Georgia. The residence permit is available for investments in the real estate sector as well; provided that foreign businessmen are interested in the Georgian real estate sector, they may also apply for a short-term residence permit (which is issued for a period of one year), which is available for all types of persons who have purchased a real estate property in this country. However, it is necessary to know that the permit can be issued as long as the minimum value of the property is of at least $ 35,000 (approximately GEL 93,000). 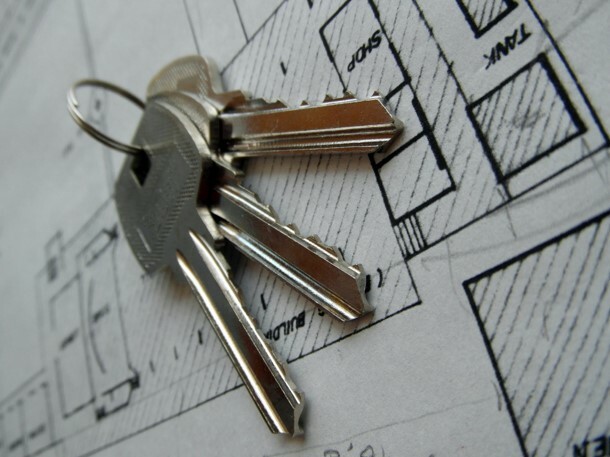 In the situation in which the investors will choose to invest in the Georgian real estate market and regardless of the type of permit they will need (short-term of permanent), the property that they will acquire should be verified by an independent auditor; our team of lawyers in Georgia can assist foreigners with legal advice concerning the legislation in the field. How can one apply for a work permit in Georgia? The right to reside in Georgia can also be obtained by applying for a work residence permit, a legal document that is issued for a period of one year, but which can be extended for a period of 5 years. In the situation in which the person lives for a period of 6 years in Georgia, the permit can be converted into a permanent residence permit. It is necessary to know that the work permit is opened for persons who are interested in starting their own business activities in this country (freelancers included); more importantly, the possibility for converting the work permit into a permanent residence permit is available only in the case in which the person’s business activity is still running and if the company is a profitable business. Which is the main Georgian institution responsible for the issuance of the permits? Residence permits in Georgia, regardless of the purpose for which they are requested, are issued by the Public Service Development Agency. As a general rule, a document is issued in a period of 30 days, as long as all the necessary documents were correctly submitted with the institution. Still, foreigners must know that the process of obtaining the residence permit can be shortened. Foreigners should also know that the institution is responsible for the issuance of the e-residence card, which is a document attesting the identity of the foreign national in the country, by stating his or her citizenship and the place in which the person lives in Georgia. The document is provided once the person has obtained a residence permit. Please note that the e-residence card is not issued automatically. The person who has obtained a certain type of residence permit in the country is required to apply, within a month after the issuance of the document, for the residence card. 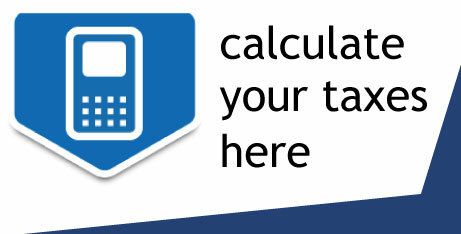 This can be completed at the local office of the institution in which the person resides. Certain fees for residence permits apply and the permit is renewed following the same steps as those for the initial application. 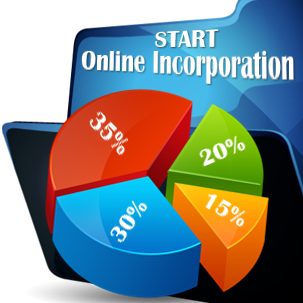 If you want to live in Georgia and want to know more details concerning the investments or policies for foreign investors and workers, you can contact our team of agents in company registration in Georgia.